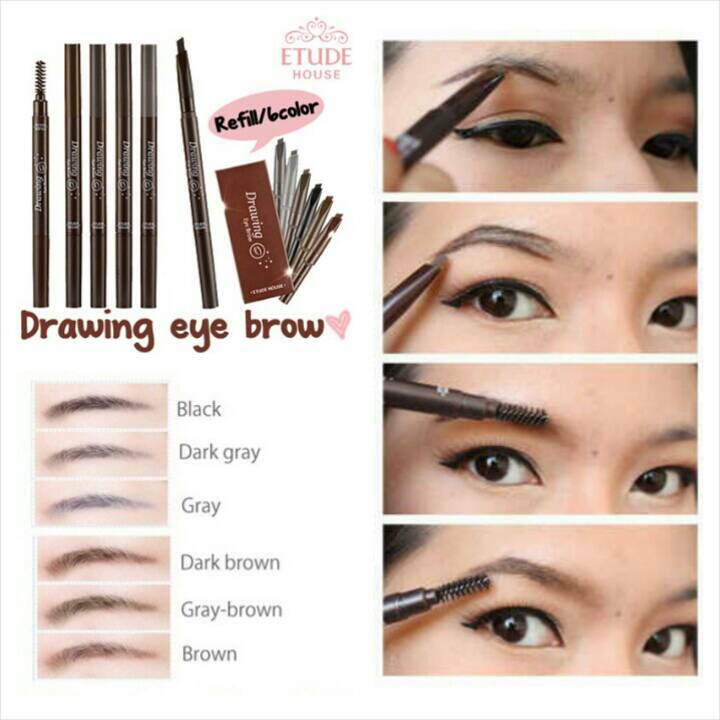 Feature Triangular Shape Angle, silky smooth eyebrow pencil fills in, defines and shapes brows to perfection. Its contain Vitamin E to moisturize your brows for a softer look. The long lasting formula is extremely resistant to temperature changes, allowing it to maintain its original texture and color. The ultra-fine tip lightly deposits pigments, resulting in biddable colors that create a natural look with just a few swipes. Every woman needs an amazing eyebrow product, and this Easy Touch Auto Eyebrow from Tony Moly is a g..